I agree that both articles have their merits. While having a symbol to show you don’t agree with the current president is alright, most people will only wear it without having to do actual work. A real activist is someone who is willing to speak up and demand for change in an unjust world in spite of disrupting the status quo. 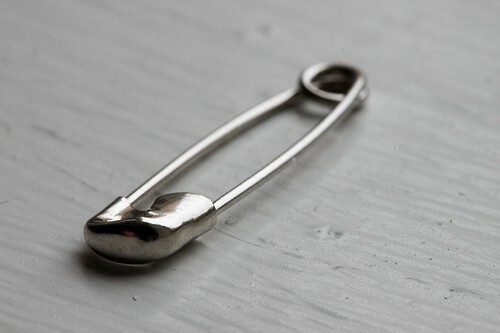 The safety pin is a useless symbol that most people won’t recognize unless they happen to follow certain web spaces. A better symbol would be recognizable and show exactly what people are protesting against. Also I disagree with the second article in implying it was only white people who are doing the campaign and who voted for trump. There were 21% of nonwhite voters who voted for Trump despite his prejudices and nonwhites who were doing the campaign. It would be better to criticize people who would rather not put in effort to help marginalized groups rather than focusing on peoples race. 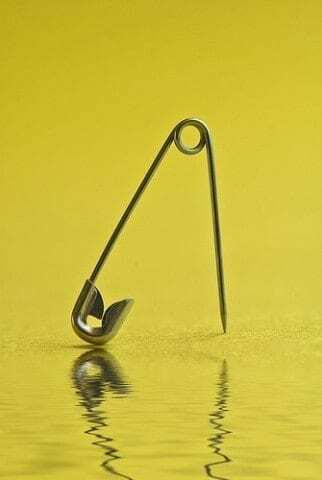 The Safety Pin Campaign by Selena is licensed under a Creative Commons Attribution-ShareAlike 4.0 International License.